The Ensemble Español Spanish Dance Youth Company serves as the pre-professional training program to the organization’s professional company. It’s comprised of two divisions: the Junior Division, for ages between 10 and 18; and, the Senior Division, which is for 18+. Auditions are held annually. 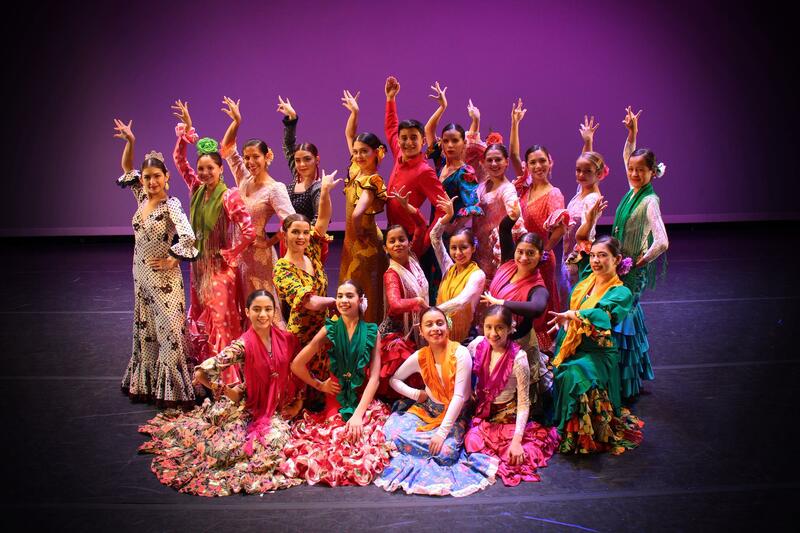 Youth Company dancers receive a scholarship worth $10,000 annually which includes training with local professional Spanish Dance instructors and guest artists from Spain, performance opportunities, costumes and rehearsal wear. As part of their scholarship, dancers are required to maintain a 3.0 GPA while adhering to a rigorous rehearsal schedule, making them excellent role models in their community. Consider a donation, in any amount, to their scholarship fund to ensure that young Chicago dancers have a place to learn, grow, create, and belong.